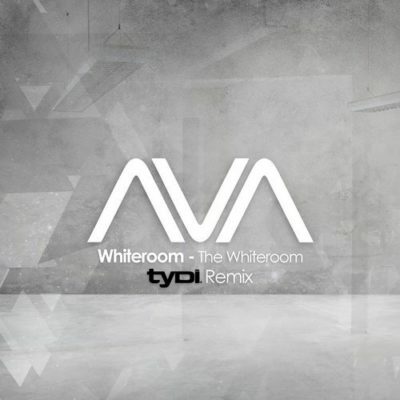 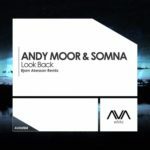 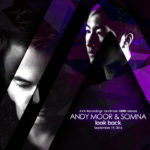 The classic from Andy Moor and Adam White known together as Whiteroom gets a remix treatment from TyDi. 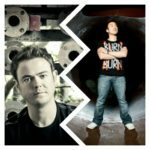 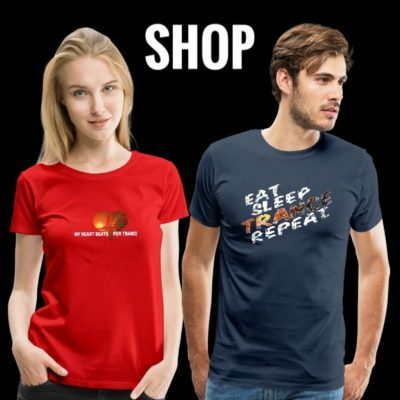 Twists and turns and a unique take on this classic track brings it to life for a 2019 release! 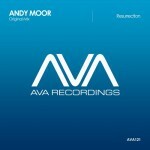 Tagged Adam White, Andy Moor, AVA Recordings, TyDi, Whiteroom.